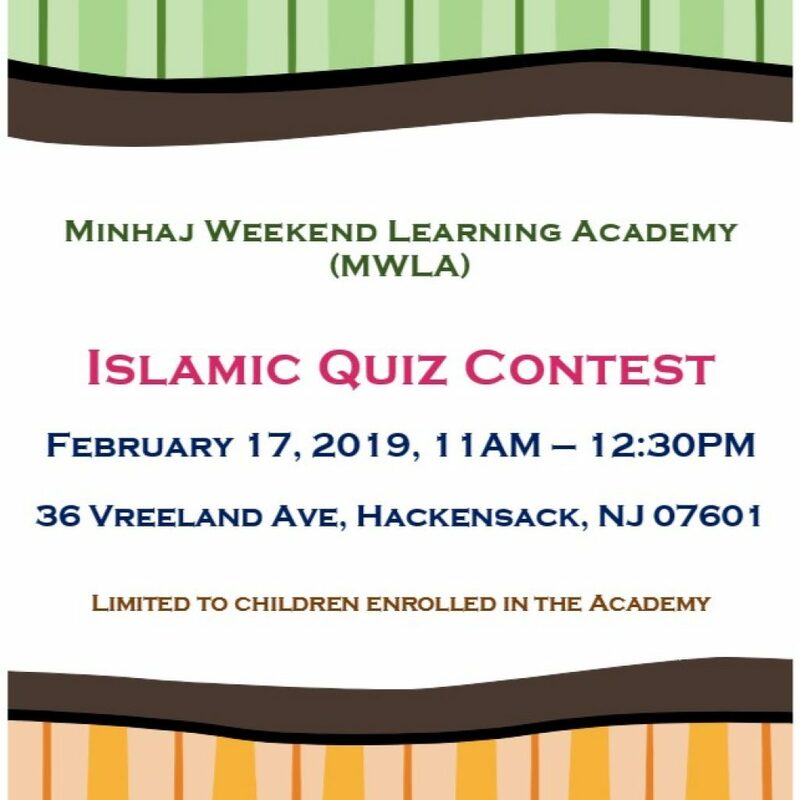 Minhajusa – Minhaj-ul Quran Educational and Cultural Center of America Inc.
Alhamdulillah we have reached our Phase 1 goal of collecting $200,000. An additional $200,000 is required for Phase 2 for a total of $400,000. Minhaj-ul-Quran welcomes the month of Muharram and the year 1440 Hijri. May Allah Subhanahu Wa Ta’Ala make this a year of blessings for you and your family. Please note that the blessed day of Ashura actually falls on Thursday Sep 20, 2018 InShaAllah. 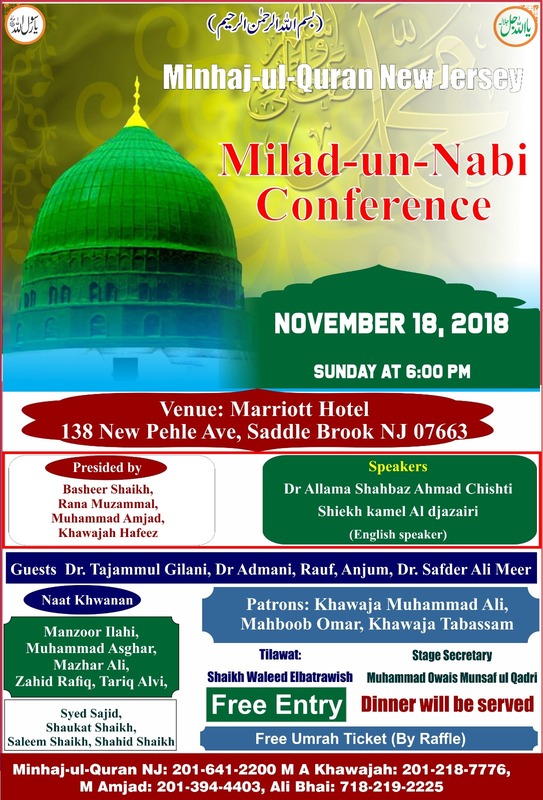 The Eid Committee of New Jersey, in coordination with Minhaj-ul-Quran, Dar-ul-Islah, Nida-ul-Islam, and Masjid Al Aisha has announced that confirmed moon sighting reports were received on Sunday, Aug 12, 2018. Eid-ul-Adha will be celebrated on Wednesday, Aug 22, 2018 InShaAllah. 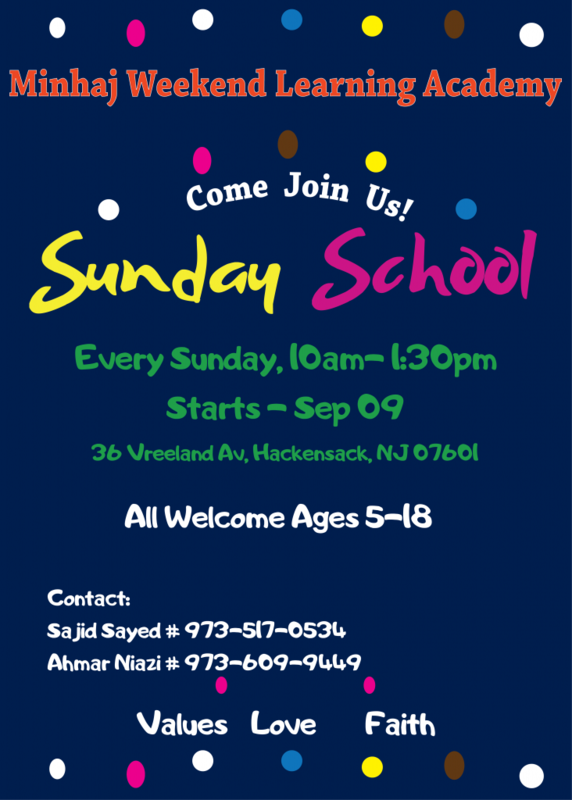 Salat-ul-Eid will be held at 8:30AM sharp InShaAllah at the Teaneck Armory. 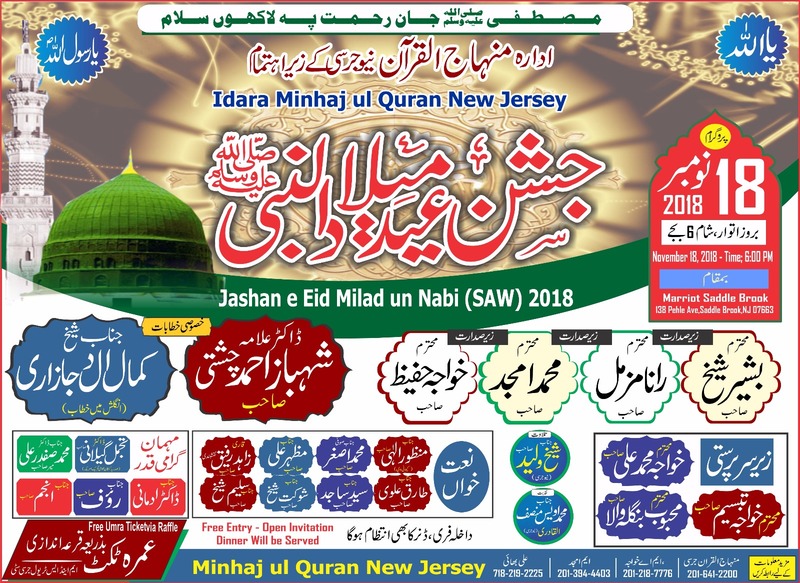 The Eid Committee of New Jersey, in coordination with Minhaj-ul-Quran, Dar-ul-Islah, Nida-ul-Islam, and Masjid Al Aisha has announced that confirmed Shawwal moon sighting reports were received on Thursday, June 14, 2018. Eid-ul-Fitr will be celebrated on Friday, June 15, 2018 InShaAllah. 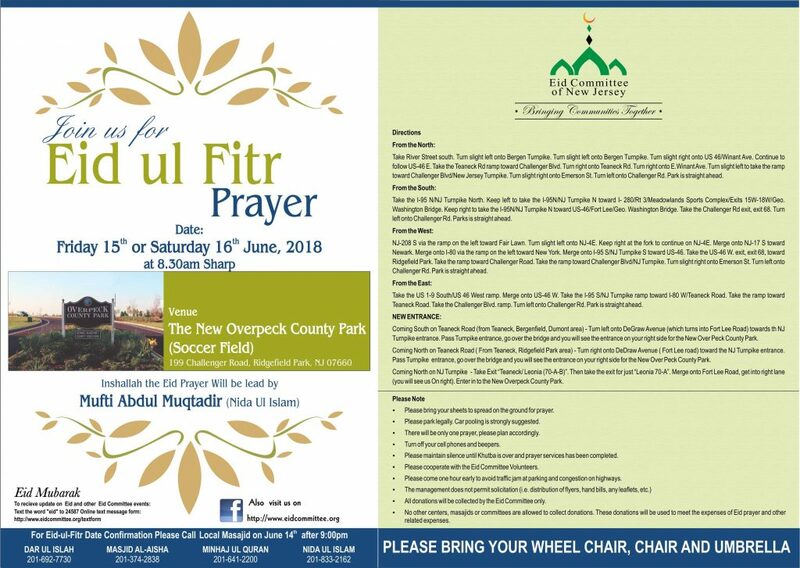 Salat-ul-Eid will be held at the New Overpeck County Park at 8:30AM InShaAllah.